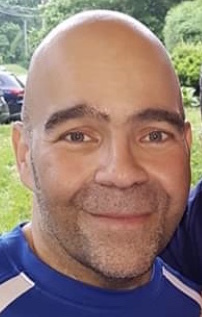 Obituary for Jesus Manuel Geigel, Sr. | DellaVecchia, Reilly, Smith & Boyd Funeral Home, Inc.
Jesus Manuel Geigel, Sr., 47 of Norristown and formerly of West Chester died Wednesday October 17, 2018 at the Einstein Medical Center in East Norriton. Born December 4, 1970 in West Chester, PA he was the son of Efrain Geigel, Sr. and the late Constanza Rivera Geigel. Jesus graduated from Henderson High School in 1988. He worked at DeVault for 22 years, UPS for 15 years and lastly with the West Chester Area School District for 3 years. He loved to fish, work on cars and was a huge Dallas Cowboy's fan. Jesus will be remembered as a devoted son, husband, father and brother. In addition to his father he is survived by his son, Jesus M. Geigel, Jr.; siblings, Efrain "Frank" Geigel, Ada Geigel, Jose A. Geigel, Jose C. Geigel; and his nieces Madeline Otero, Christina Geigel, Jennifer Russi, Ivelisse Russi and Alicia Geigel. Relatives and Friends are invited to his visitation on Tuesday, October 23, 2018 from 9 -11am at the DellaVecchia, Reilly, Smith & Boyd Funeral Home, Inc., 410 North Church Street, West Chester, PA 610-696-1181 www.Dellafh.com followed by his Funeral Service at 11am. Interment will be held in Private. 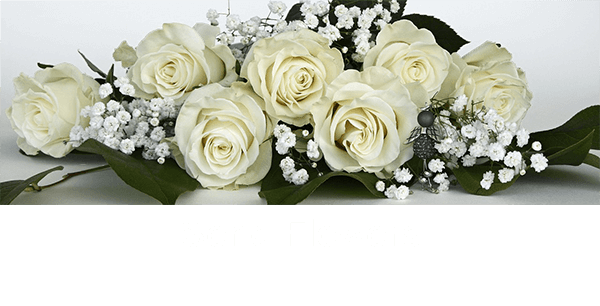 In lieu of flowers, contributions may be made to the American Diabetes Association 150 Monument Road, Suite 100 Bala Cynwyd, PA 19004.